Time to pucker up, yet again. 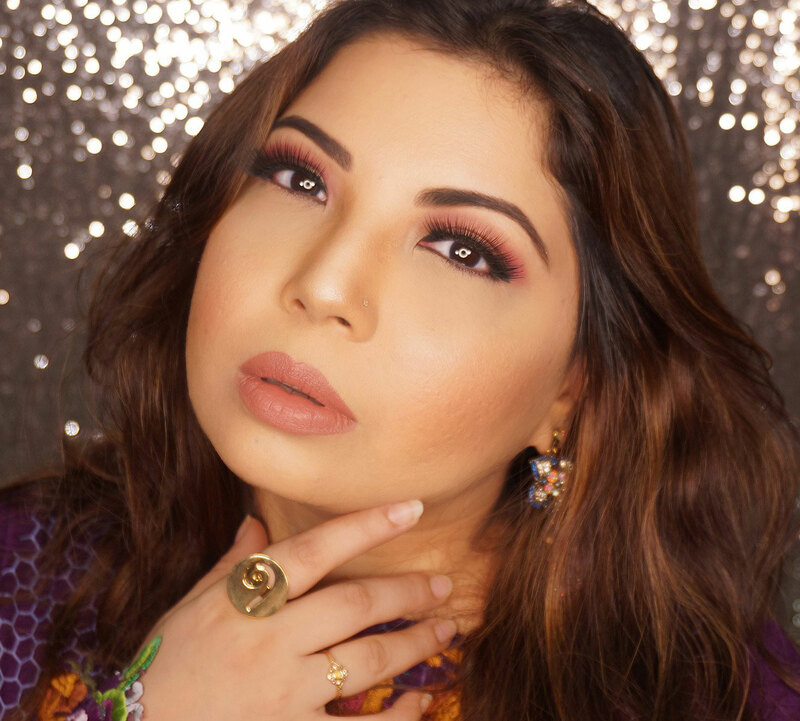 Makeup Revolution is one of those considerably new brands which has found fame quickly, and for good reasons. The products are really reasonable, full of variety and fun to play with. I had ordered some products and even reviewed an eye shadow palette earlier on my blog. I got some more goodies from their I Heart Makeup series, lipsticks in particular. The ones I will be reviewing are from I ♡ my Lips and Lip Geek. "The I ♡ Makeup Geeks have utilized ‘core’ technology to obsess over these cute babies!Matt/Satin Outer and with a shimmer core of LOVE in the middle, blend together on application - to create Heaven." 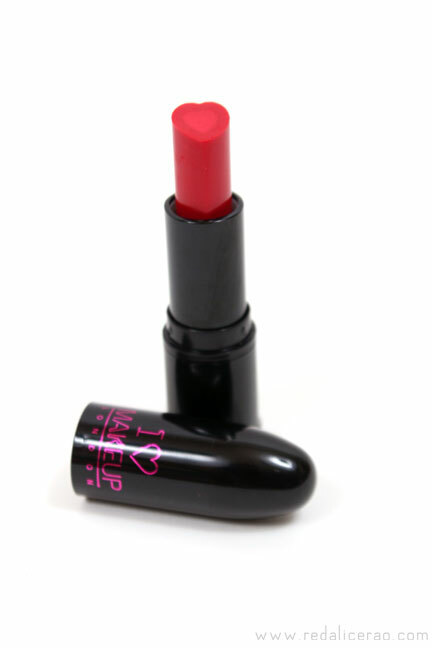 This packaging is simple yet playful, the heart shape of the lipstick it self is definitely an attractive selling point. Before using it I though the application may be an issue due to it's shape, but it wasn't. 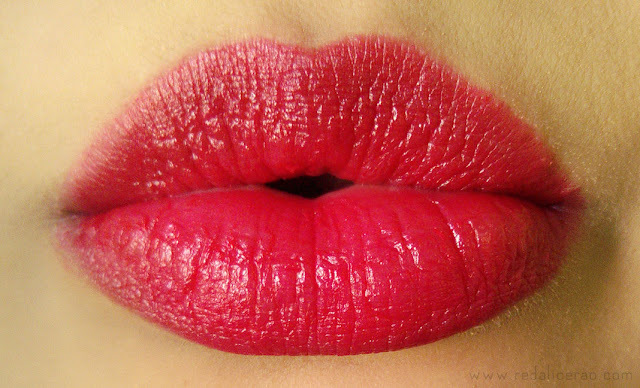 "Serious LIP Colors in a Super Pigmented shades. 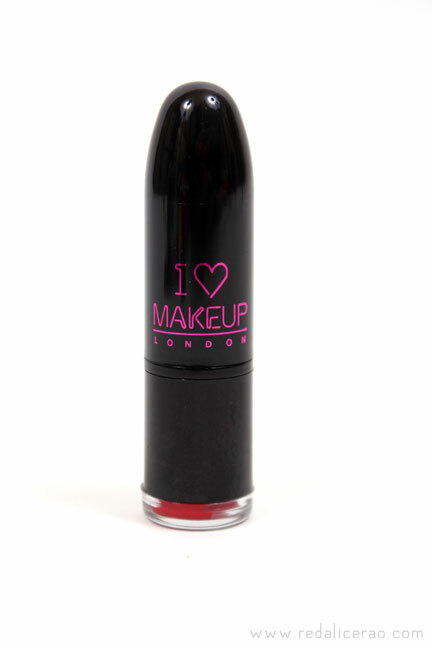 We are LIP GEEK, .so we do the shades in a very obsessed way"
The Lipstick comes in a metallic pink, bullet shaped tube. The inner metallic purple looks good against the pink as well. The Packaging is definitely eye catching. However, I was not happy with this lipstick as I was with the 'I Love my lips' one, mainly because its not fully of what it claims. A lot of Makeup Revolution products are available online on Daraz.pk. I got mine from Bells. 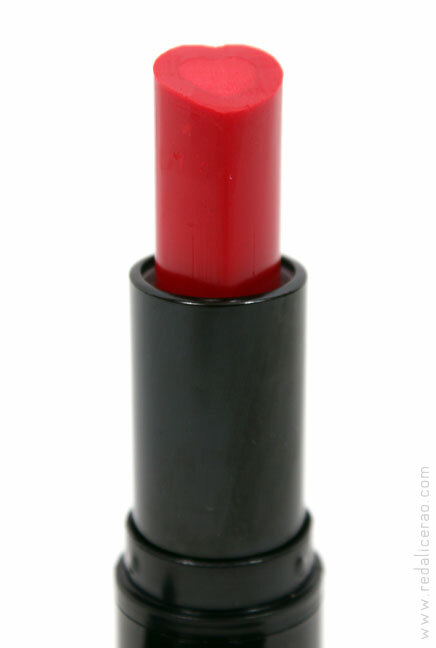 I love Geek lipsticks and the shades you chose are absolutely fab!